The Lafayette Parish Sheriff’s Office is asking for your assistance identifying the whereabouts of a missing sixteen year old female. 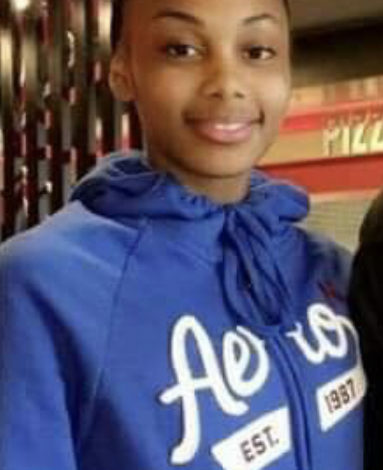 La’Dasheus Pauline Smith was last seen walking near the intersection of West Broussard and Johnston Street at 4:30 pm. Please contact the Sheriff’s Office at 337 232 9211 if you have seen Smith or have any information regarding her location.